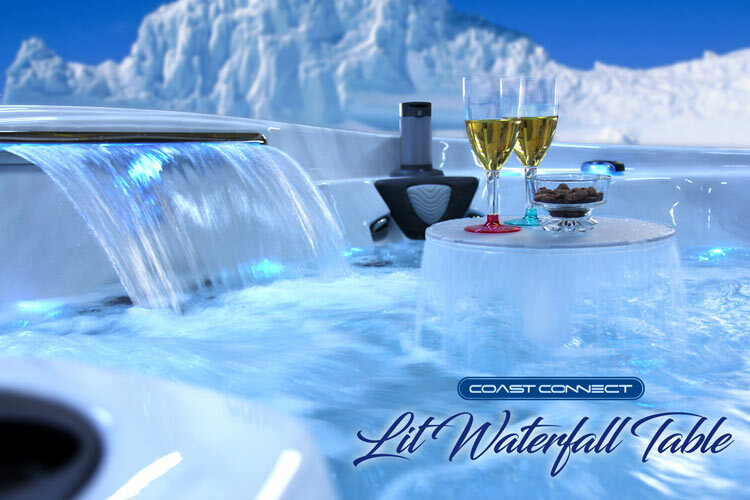 The Coast Connect™ Lit Waterfall Table instantly connects to any Coast Spas Hot Tub equipped with the Coast Connect™ Universal Fitting. 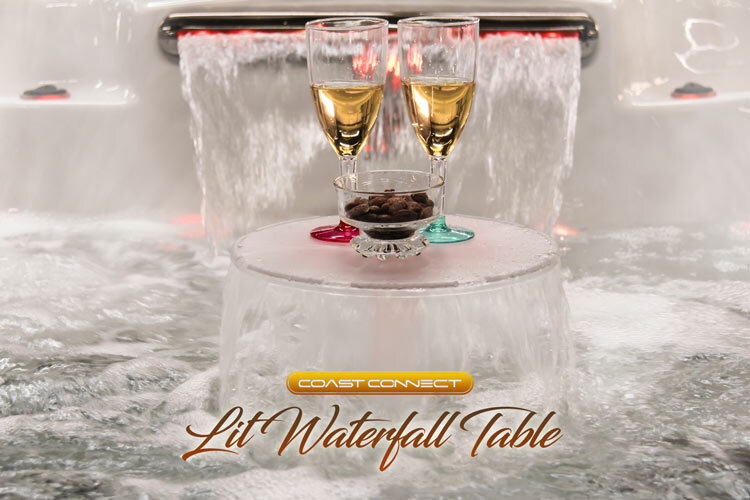 This beautiful frosted table has an incredible 360 degree adjustable waterfall that falls from under the outer lip of the table and is vibrantly *lit with a multicolor LED light originating at the stem of the table. 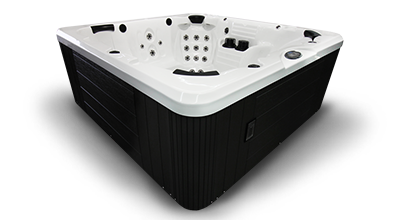 Take your hot tub experience to the next level with the convenience of a 12.5" table in the middle of your hot tub. 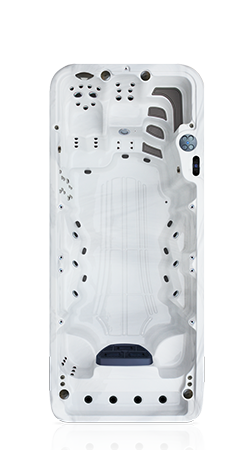 The textured surface and raised outer lip keeps objects placed on the surface from ending up in your spa. 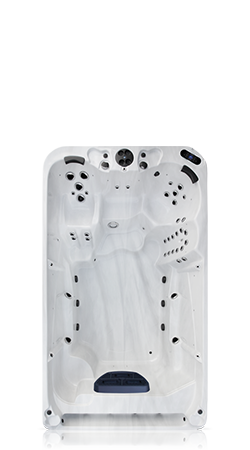 Perfect for drinks, snacks, card games and more. 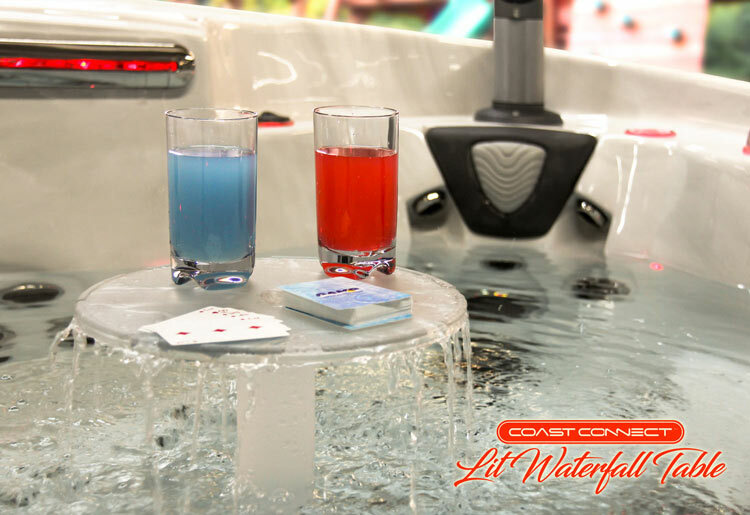 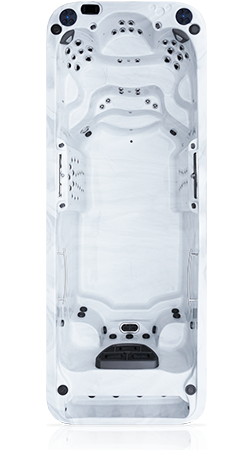 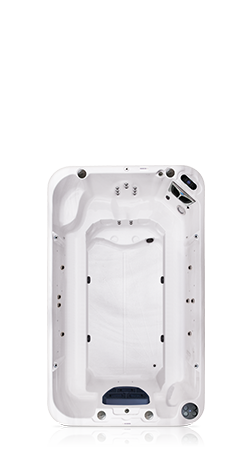 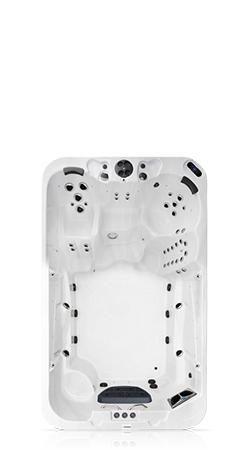 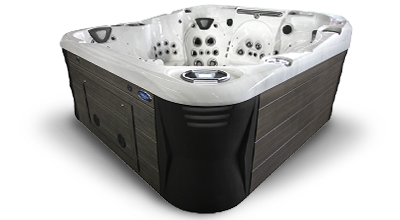 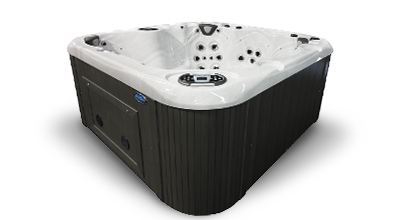 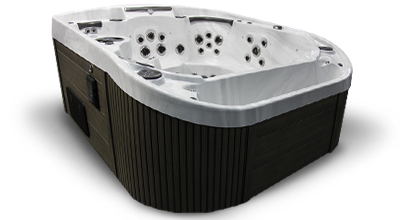 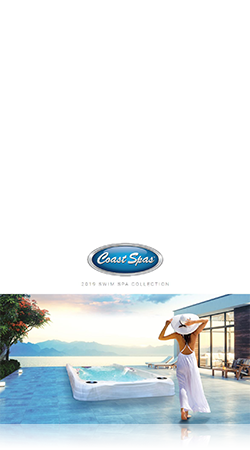 Make sure you ask for your new Coast Spas hot tub to be equipped with the Coast Connect™ Universal Fitting, this innovative addition to your hot tub will allow you to swap Coast Connect™ Accessories providing you with the ability to customize your hot tub on-the-fly to suit any occasion.